Fans Can Meet Mario and Luigi, Build, Play and Win Prizes Thursday, August 23rd! Hatfield, PA, August, 2012 - K'NEX, the only U.S. construction toy company focused on Building Worlds Kids Love™, is celebrating the addition of new K'NEX Mario Kart™ Wii Building Sets to the wildly successful and award winning building line on Thursday, August 23rd with a fun-filled, in-store event for fans. The celebration will be held at the Nintendo World Store in New York City's Rockefeller Center from 9 AM to 1 PM. 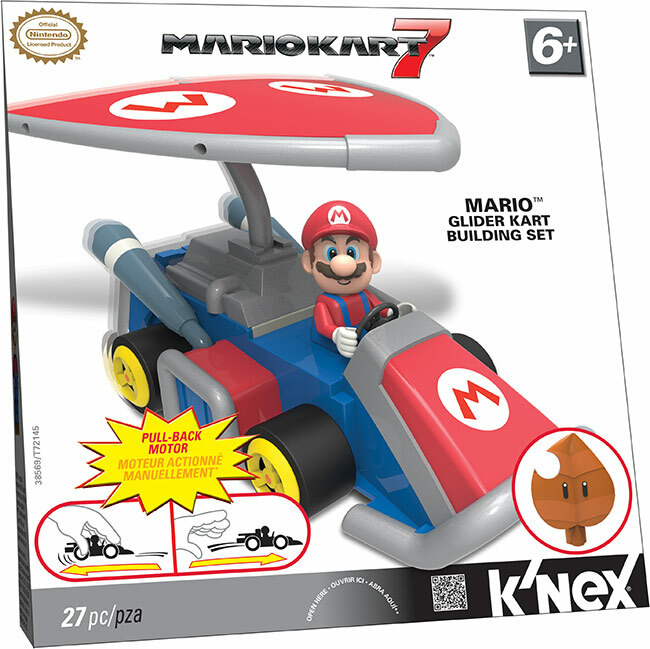 Designed for children ages 6+, the Mario Kart Wii Building Sets combine the award-winning K'NEX building system with beloved characters from the popular Mario Kart Wii game, bringing Mario, Luigi, Bowser, Donkey Kong and other fan favorites from the video screen to the construction aisle! MELBOURNE, Victoria, May 14, 2012 -- Goldie Marketing Pty. Ltd. of Australia and Nintendo of America Inc. will continue their business association for another three years, following the signing of an extension to their current merchandise licensing agreement. The renewal of Goldie Marketing's licensing agreement will ensure that the company can carry out long-term plans and create a broader range of toys based on Nintendo's Super Mario Bros.™, Mario Kart™ Wii, and Nintendogs™ franchises. 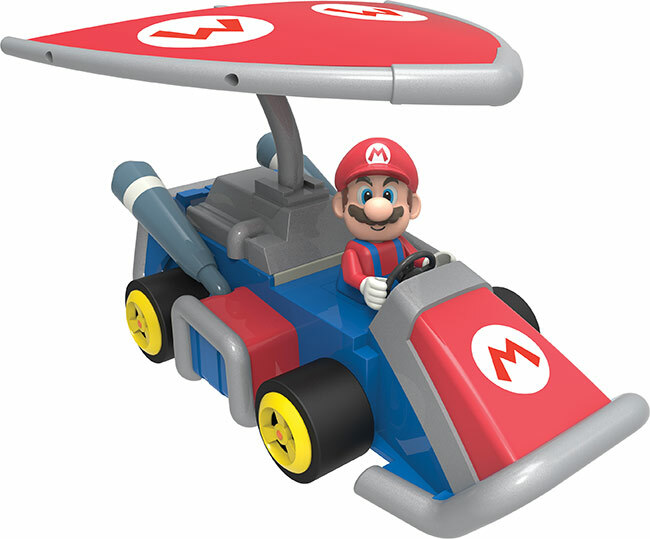 Goldie Marketing will continue to produce Super Mario Bros. themed collectible figures, plush, and general toy lines, as well as expand the range of their internationally successful radio-controlled Mario Kart Wii themed karts. An exciting new line of Nintendogs themed toys is being developed that will include figurines and playsets.